I just bought myself a bottle of purple nail polish a few days ago for an upcoming cooking video I was going to do and while picking it out, I remember thinking it was an odd colour for me (usually I go for pinks, oranges and red), but for some reason, I was just pulled in. 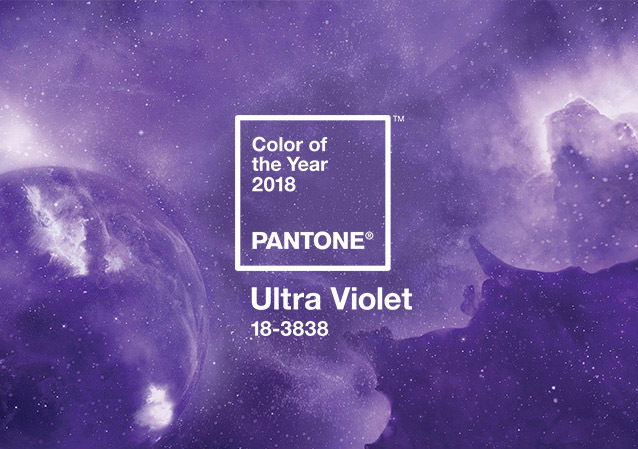 So today when I opened my email to find Pantone had just named Ultra Violet their Color of the Year, I was even more curious. Could it be a pull towards a bigger consciousness? What does the colour purple mean? 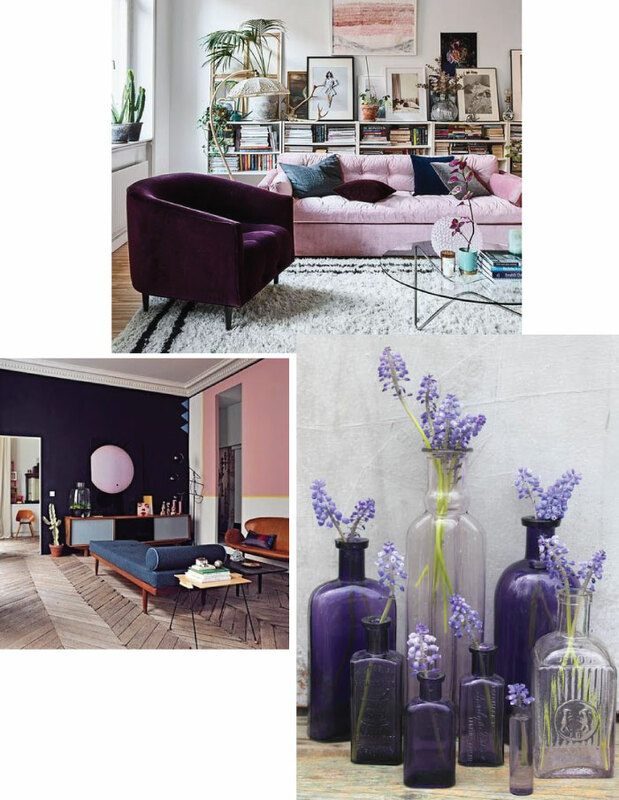 To be honest, I'm not one to jump on the Color of the Year bandwagon, (let's just say, last year's "Greenery" made me even more skeptical), but Ultra Violet, although I'm not planning on painting my walls a big purple haze, a little bit of the hue, might be just what the doctor ordered. 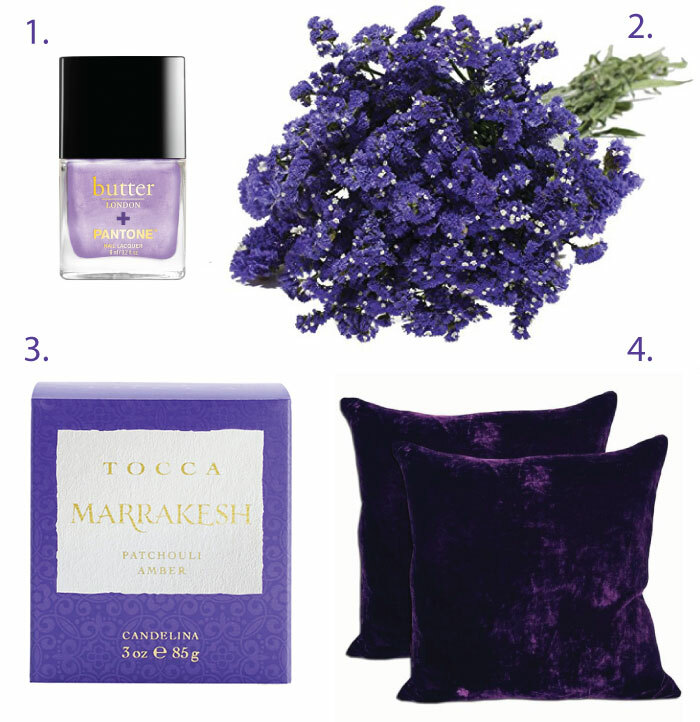 Symbolic of counterculture, enigmatic purples have long been connected to unconventionality, and artistic brilliance. 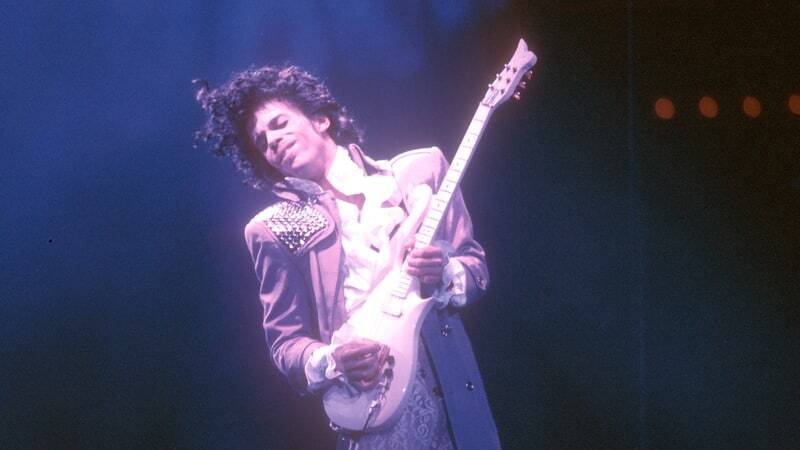 Prince, immediately comes to mind, along with other such icons like David Bowie and Jimmy Hendrix. 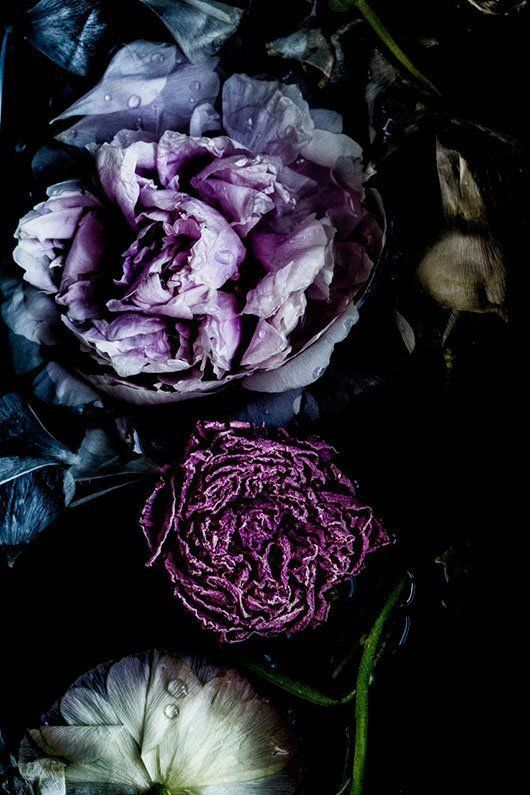 With our eye so close to world events right now, perhaps the colour has an even more deeper meaning than we realize. 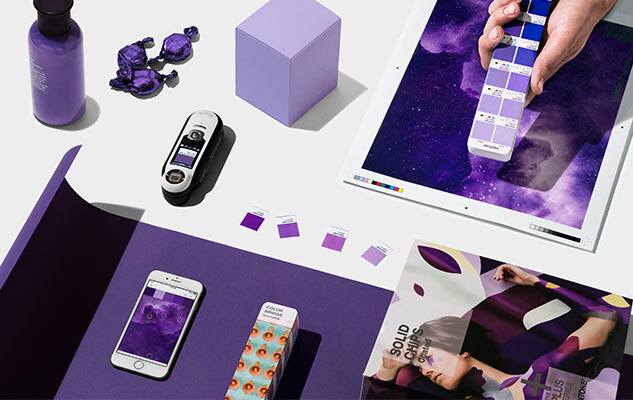 Pantone tells us, the color is often associated with mindfulness practices, offering a higher ground to those seeking refuge from today’s over-stimulated world. 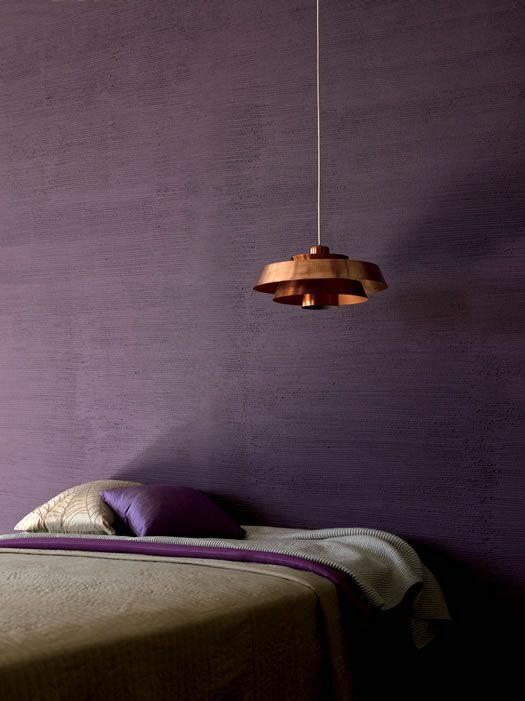 I can totally relate, as the colour also connects me to my 10 year old self, where everything in my room had splashes of the hue from floral wallpaper to a matching bedspread, bringing my mind to a more simpler and peaceful time. 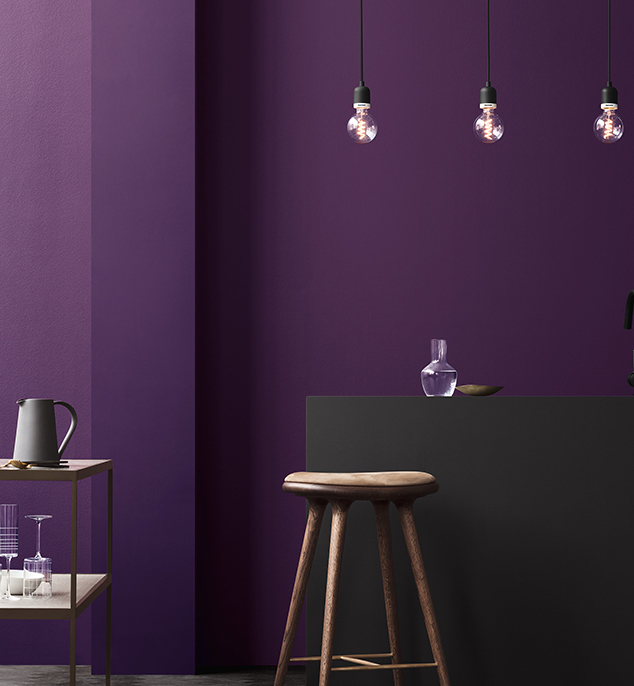 A few images featuring the color of the year we found online below. What are your thoughts? Is Ultra Violet yay or nay?